Looking homes for sale in kings isle port st lucie florida? 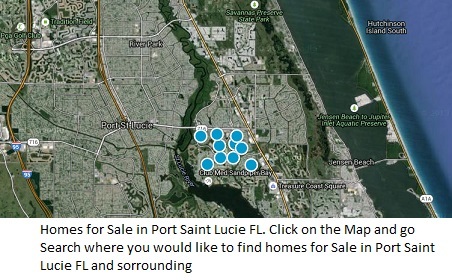 55+ Kings Isle Homes for sale port saint lucie fl, May be waterfront on kings isle port st lucie? Beautiful Hibiscus model 2/2 with tiled & screened porch.Newly painted interrior , accordian & panel hurricane shutters,and all appliances stay.